The majority of the Village of Franklin Park is located within a combined sewer area. In combined sewer systems, sanitary sewerage and stormwater drain into the same pipes. The combined flows then drain to the Metropolitan Water Reclamation District (MWRD) plant for treatment. 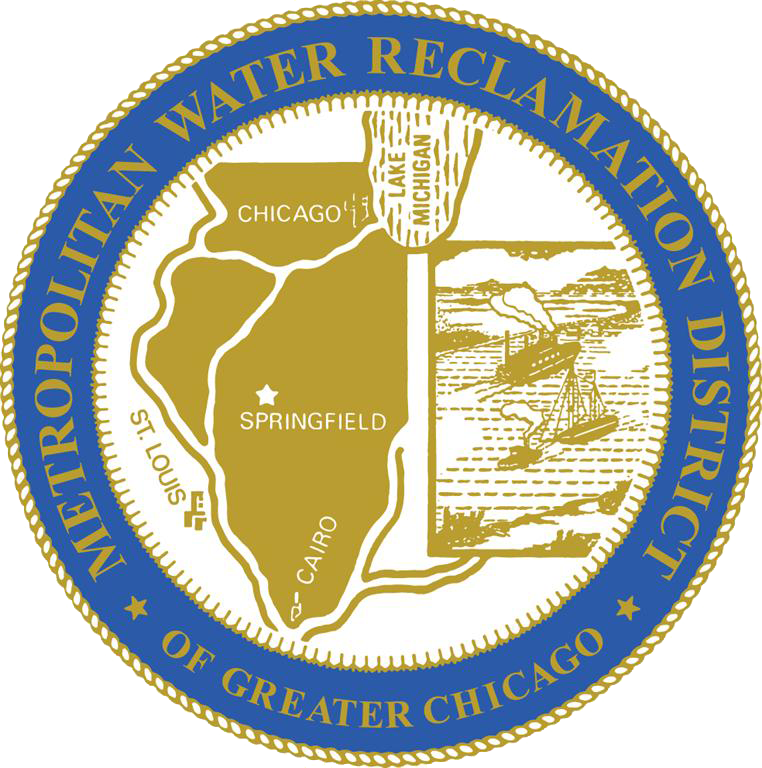 The Watershed Management Ordinance (WMO) establishes uniform, minimum, countywide stormwater management regulations throughout Cook County. The WMO regulates drainage and detention, volume control, floodplain management, isolated wetland protection, riparian environment protection, and soil erosion and sediment control. The WMO and supporting documents can be found here. If you experience structural flooding, basement seepage or persistent standing water on your property, please contact the Engineering Department at (847) 671-8304 for a drainage review. This is a free comprehensive evaluation of everything having to do with drainage and your property performed by the Engineering and Utilities Departments. In response to continued drainage complaints on private properties, the Village has developed two programs to assist residents with resolving flooding on private property. Under these programs, the Village will reimburse residents up to 50% of the costs to help minimize the frequency and/or severity of future flooding. Detailed descriptions and applications for these programs can be found here. To be eligible for reimbursement, the application must be approved by the Engineering Department and a Building Permit obtained before the work is completed. For more information, contact the Engineering Department.